You are » Home » Blog » Beijing’s got Cheese! Guess what?! You have no idea how exciting this is: you can find freshly made, artisinal cheese in Beijing! That’s right…fresh. And homemade. 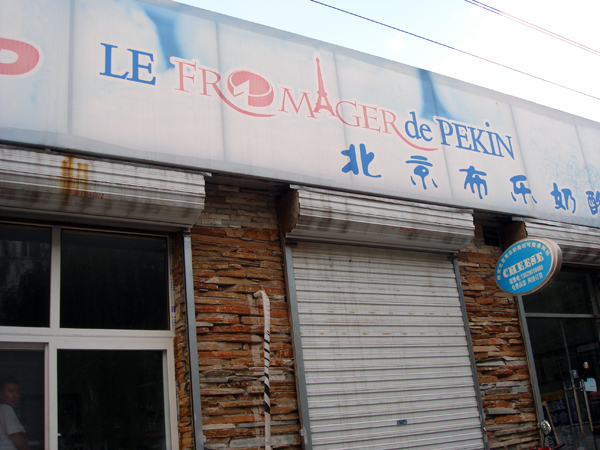 Once I heard about the Cheese Maker of Beijing, “Le Formargerie de Peking” or 北京布乐奶酪坊 earlier this year, I was dying to check it out. 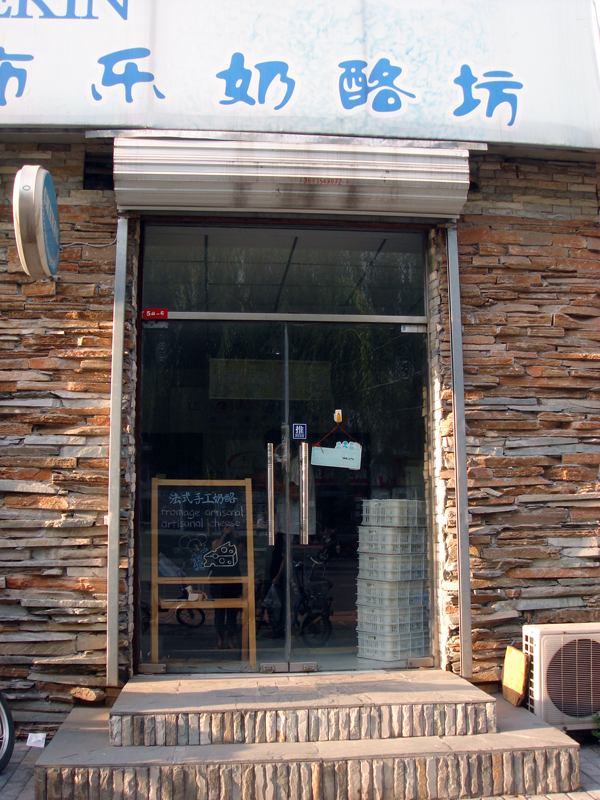 About a 15 min walk from the HuiLongGuan 回龙观 subway line 13 is the small Le Formargerie de Peking shop. In order to make artisan cheese with the highest quality, LFP imported its equipment and cultures from France and follows the standard operational procedures in traditional French cheese making. The mission of LFP is “a taste of France away from France”. In additional, Mr. Liu would like to expose the Chinese palates to the authentic taste of French artisan cheese. For the time being, LFP offers a variety of soft cheese (similar to camembert), ricotta, mozzarella, whey cheese, etc. Future products to be launched include blue cheese. LFP’s products got good reviews at various tasting parties and are loved by its customers. Luckily, I’m living just a few subway stops from the shop location, but for a visitor or the typical ex-pat, HuiLongGuan is a bit of a hike. 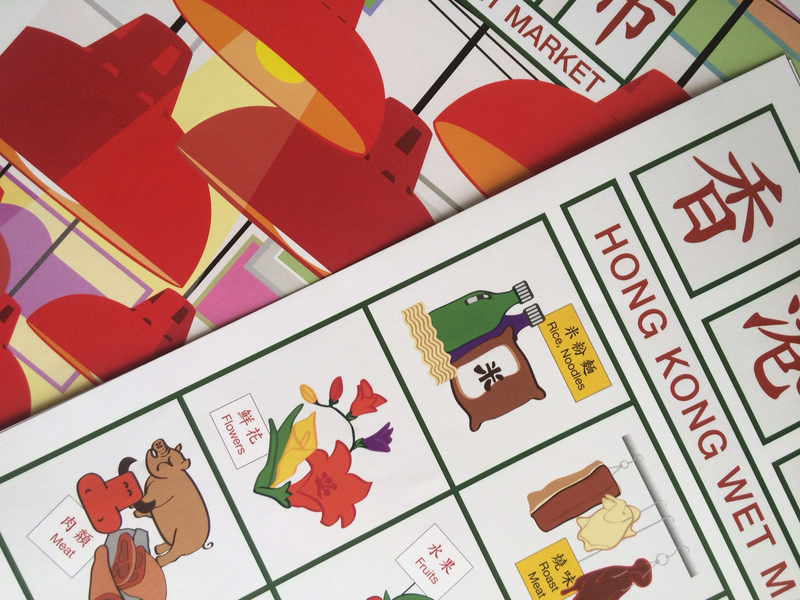 Check out the website for delivery in Beijing! 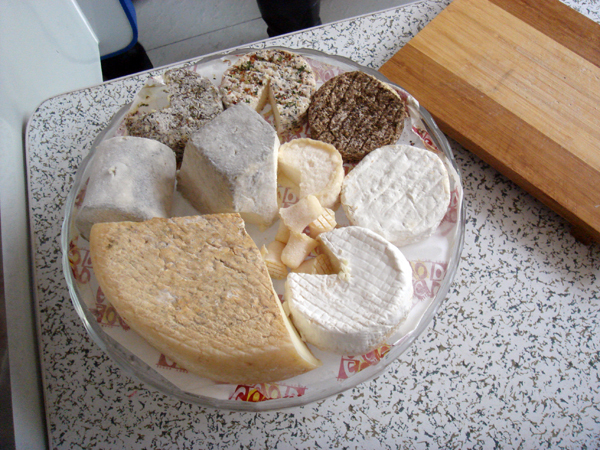 The advantage of going there in person is being able to try 10 types of the homemade cheeses on stock. Don’t expect any extravagant shop set up though; it’s quite minimal. And the location is still very local. The shopkeepers pulled out folding chairs and a table for us when we asked for a tasting. The cheeses were straight from the fridge and after buying 3 blocks to take home, the tastes (of course) were much stronger and different at room temperature than straight from the fridge at the shop. I must say that the trial portions were generous! Amongst the variety of soft and semi-soft cheeses on site, one of my favorites was the harder, medium flavored Tomme cheese. Mmmmm! Sounds like a very good place to satisfy a craving! Its great to see a local Chinese artisan make cheese. Chinese people don’t seem to like the taste of cheese, but I think that is because of the quality the cheese they try and the fact that they see it as western and therefore not fitting for the Chinese palate. While, I am not a avid consumer of cheese, I do think it is a wonderful food and everyone can learn to enjoy it. There are so many different methods and flavors…I’m sure someone can find something they like. Any sharp cheeses available at the store? As I recall, we unfortunately didn’t try any sharp cheeses.